Tree Pruning Services for Your Property. Do your trees have a lot of low-hanging branches that are a risk to your property, your family or the general public? Are they getting too close to powerlines for comfort? Or maybe they’re looking a little worse for wear and simply need some TLC? The experienced team at Jim’s Trees are here to help. We provide tree pruning and other tree care services to residential and commercial clients, as well as to local and municipal councils across Australia. Whether it’s to minimise potential hazards, improve your tree’s overall health, or to prevent structural problems with nearby properties, pruning is an essential part of professional tree care. Get in touch with Jim’s Trees today to arrange tree pruning at your property. 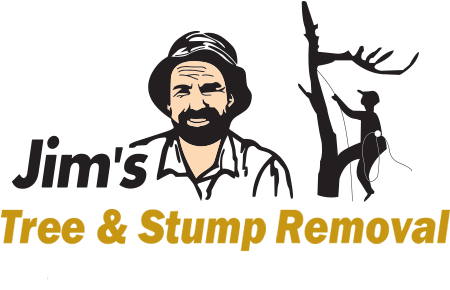 If your tree is beyond assistance, we also offer tree removal, where we’ll completely remove the tree, including the stump and roots if required, before preparing the site for a new sapling. Jim’s Trees offer complete tree services to clients across Australia. 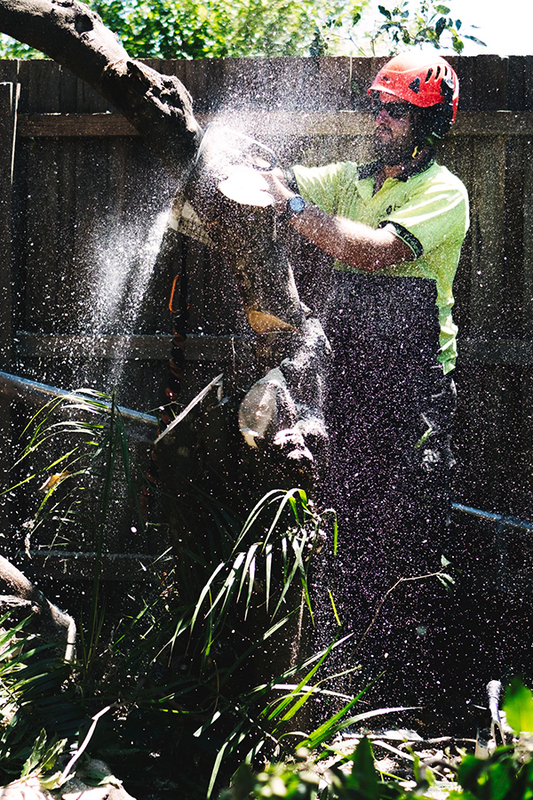 Whether you’re looking for tree removal in Adelaide or tree lopping on the Gold Coast, we’ve got you covered. As a socially responsible company, we truly care about your trees. That’s why we always make sure to deliver the appropriate tree pruning style to suit the problem you’re having, helping to improve the tree scape at your property. If you’re ready to book in tree pruning services, give our friendly team a call on 131 546 or request a quote online and we’ll get back to you as soon as possible.